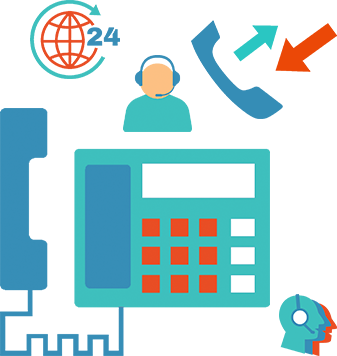 Trust your enterprise SIP trunking to A1Routes, the best Virtual carrier.  Use our inbound and outbound voice services without emptying your pockets. A1Routes offers affordable, high quality and highly reliable SIP Trunk for your office needs. Our CloudPBX integrated with A1Routes SIP trunk will reduce your business phone system monthly costsup to 80%. Purchase local, toll-free numbers in US and Canada. A1Routes provide reliable phone numbers service for your personal and business. Amplify PBX, switching platform, and phone functionality by using our detailed routing intelligence. A1Routes gives you the freedom you deserve, not to be tied with monthly contracts or hidden charges. Simply enter your email address in the box below and Select which newsletter you'd like to receive. © Copyright 2018 A1Routes LLC. All rights reserved.